In the latest episode, Threlfall and Fell dive into all things “weight” related. For triathletes of all levels, weight is a complicated topic. Too little weight on your frame can derail you swimming and biking, but too much can keep you from reaching your optimal performance on the run. Truthfully, it’s a balance that requires a good deal of monitoring, self-experimentation and, above all, good nutrition practices. 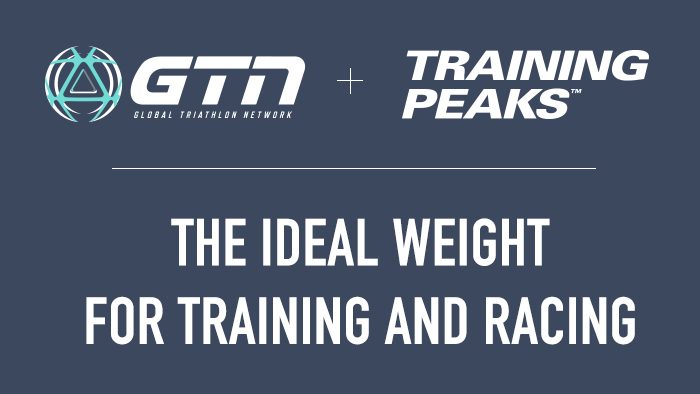 From competing as a larger athlete, the ins and outs of your power-to-weight ratio on the bike, the pros and cons of seeking a perfect “race weight,” and even how to gain weight safely—Threlfall and Fell tackle everything you need to know to stay healthy or even slim down in time for that “A” race.